And then it happens. We find ourselves as middle aged people - and the world still belongs to the twenty something. And who happens to be twenty anymore? Not me. Not my friends. Oh right... the twenty somethings are still twenty somethings. Damn them. Damn them all! This is how things are for Victoria. Slowly ascending the ladder of time - and nowhere near where she thought she would be in life. Still struggling within the film industry, with her micro budget show, doing what she can to make ends meet. Art imitating life - imitating art for most of us. Victoria has no real prospects, no boyfriend, and like the vast majority of us - is still trying to find her place in life. That is, until she meets and interviews her longtime crush on her show. Max seems to be everything in real life, that Victoria has dreamed he would be. The two begin a relationship and eventually get married. You would think this would be the end of this story - but it's not. At it's heart, "Prince Harming" is a film about fear. Fear of failure. Fear of being alone. Especially the fear of being alone. It's a movie about what we'll settle for - in order to avoid a lonely existence. It demonstrates how we can dismiss obvious signals and laugh off serious problems - always making excuses for someone we know in our hearts is wrong for us. All to avoid that lonely room. All to avoid being locked in a trunk - screaming. It's tough to climb out. Near impossible. 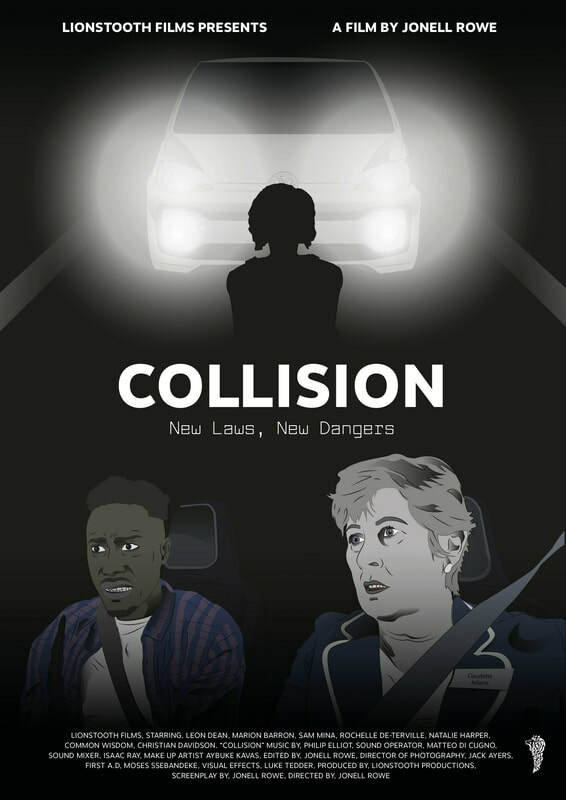 This film demonstrates how fast true colors inevitably show - and how even then, things are not black and white. For those thinking "Prince Harming" is a romantic comedy - think again. It's more akin to a textbook example of how people can change and abuse can set in. Did they actually change at all? Or are we always just blind when it comes to our own lives. My biggest compliment? Max is written in a way that he is not necessarily a truly bad person. Selfish? Sure. Egotistical? Yup. But most of us share these qualities. It's the gradual decline of his personality that feels real. The fact that in his eyes - he probably thinks he's the good one. As his abuse escalates - these facts make things all the scarier. Things are not all good however. 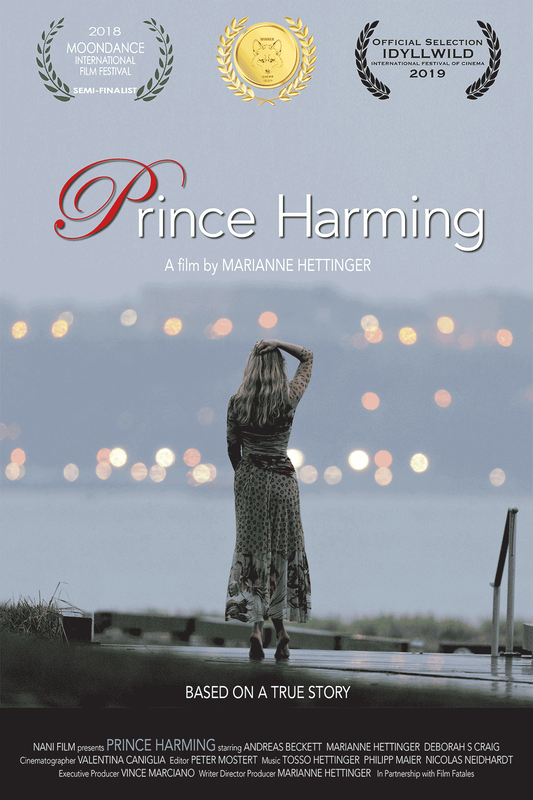 "Prince Harming" is a micro budget film, and I love it for being so. There's nothing better than seeing a film get finished, against all odds, through the hard work and dedication of it's cast and crew. Still though, "Prince Harming" could have been so much more. The issues are mainly in the edit, and maybe in it's own lack of identity. Marianne Hettinger's film, for over half it's length, is a comedy. A silly, kind of wacky - at times production. Then, all of a sudden... it isn't. It doesn't help that the subject matter is so dark, you almost wonder if it was even the same film. Same actors? Sure. But the same story? Didn't feel like it. This is where the editing comes in. To make this film as powerful as I feel it could have been, drastic cuts to the comedy should have been made. 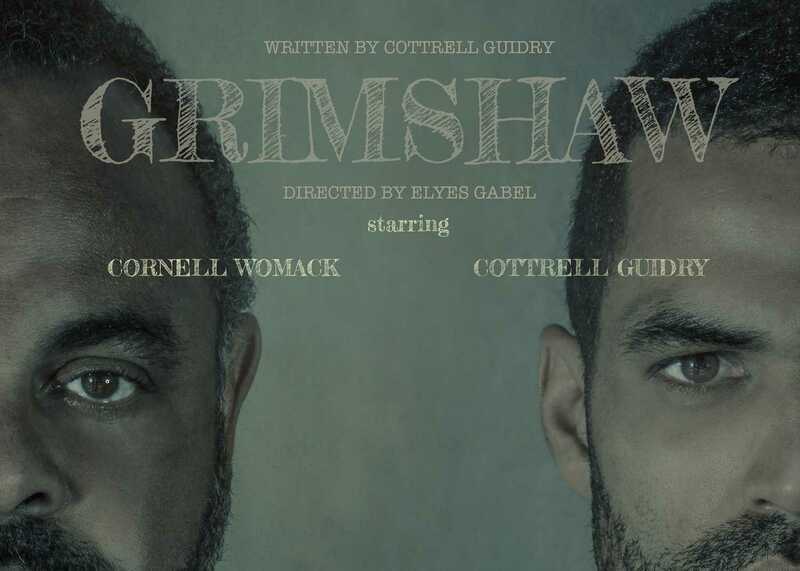 The entire first act, and into the second should have been trimmed. A lot. These are hard themes to mix. The comedy should have been mostly removed. This also would have helped with the long winded nature of the movie. I feel an hour and twenty minutes would have been plenty. Cut out what wasn't needed. Trim the fat and set a clear direction. Damn this could have been such a powerful film. But don't get me wrong - as you can clearly see by my rating, "Prince Harming" is still an above average flick. Faring better than so many micro films I've watched. During the more dramatic scenes, the acting is even fantastic. During the sillier scenes, things feel awkward. It all comes back to length, story and decisions. As for the production itself? Some audio issues here and there, maybe some unusual shots added in... but overall? Not bad. Especially not bad considering the lack of a real budget. At the end of the day, I have no real complaints. I had no problem sitting through this film and to be honest? It was pretty decent. Maybe not the next Oscar winner... but definitely worthy of watching. Loved the ending by the way. How I imagine most good films come to be. A solid three stars. Well done. 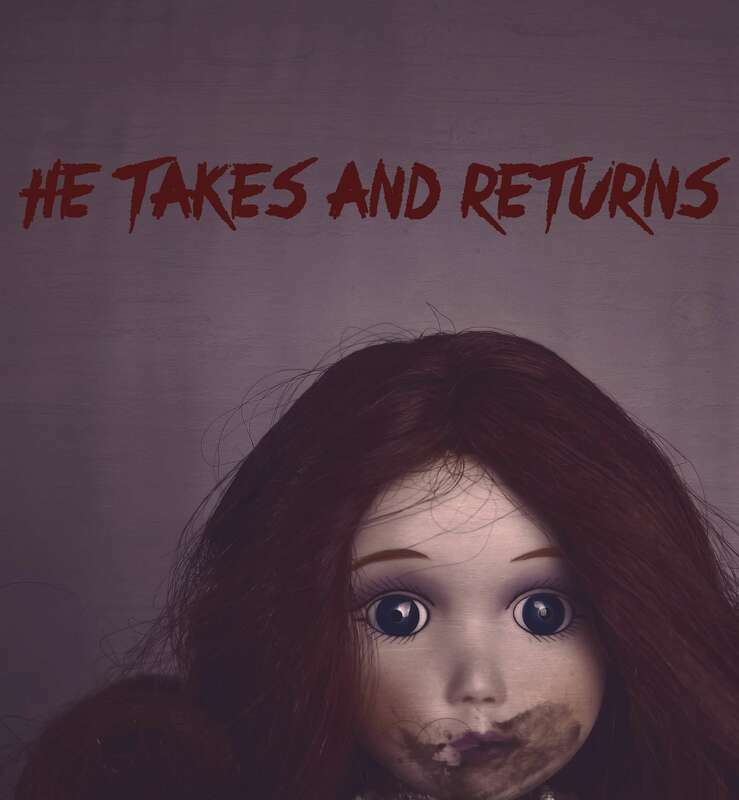 He Takes And Returns Review.